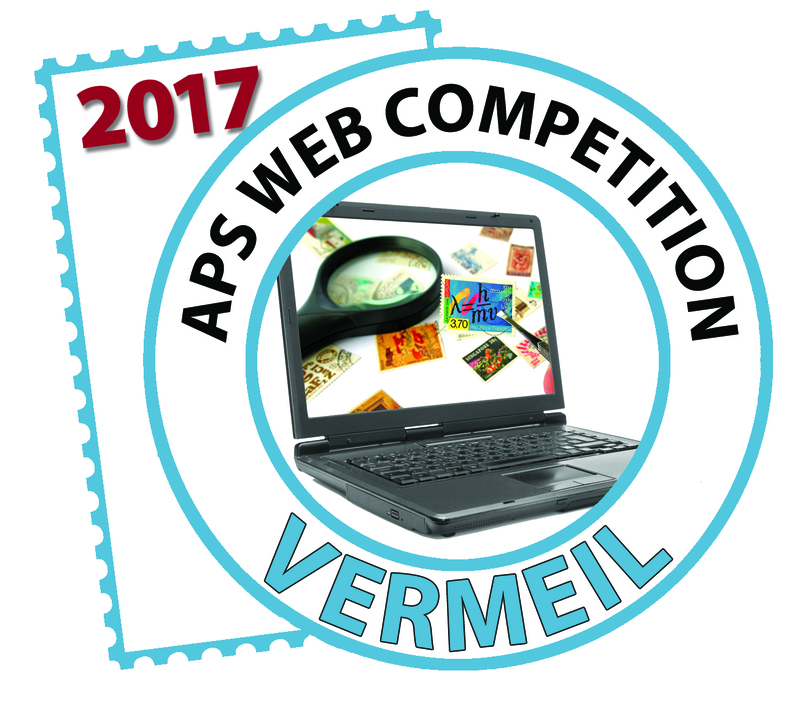 Members can access the on-line journal by requesting a password from the webmaster. Welcome Members and Friends to the Scandinavian Collectors Club. 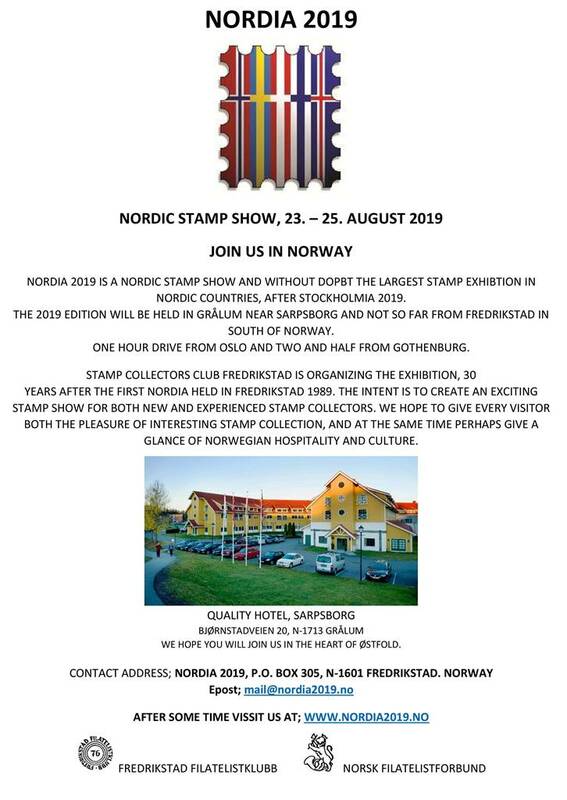 Join us in exploring the great events, people and natural wonders of the world through Nordic stamps and postal history! Chapter Reports will no longer appear in the Posthorn. Steve Lund made the presentation on Stamp Engraver Martin Mörck at APS AmeriStamp Expo, Birmingham, 23 Feb 2018. Attendance by 20 collectors exceeded expectations with much enthusiasm exhibited in the Q/A session. As expected many Slania collectors are now attracted to the stamps of Martin Mörck and the mission is to cultivate this new collecting area by the SCC because of its high Scandinavian content. The presentation took four parts. 1) Boats - Boatbuilding school, boats on Swedish, Danish, Finnish stamps, items from Martin's Norway dampskip collection 2) Greenland - Personal travel, Greenland Expeditions, Aviation 3) China - Engravers school, Post Denmark Competition for 2012 HCA Issue 4) Resources - "By Mörck" and FACIT Special Classic were promoted, www.martinmorck.se Sample collections (12 stamps from kiloware) were given gratis and a signed Greenland Arctic Birds sheet given as the door prize. By Mörck, FACIT, Greenland Expeditions, Civil Aviation and Danish Post HCA Books were available at SCC booth on show floor. 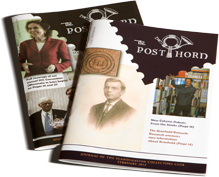 The Posthorn earned 89 points in literature competition at Chicagopex in November, giving it a Gold Medal and one point away from a Large Gold. Congratulations to the editor! Check out the images and let George know what you see. George Kuhorn would like anyone interested in joining the Ring Type Study Group to contact him.